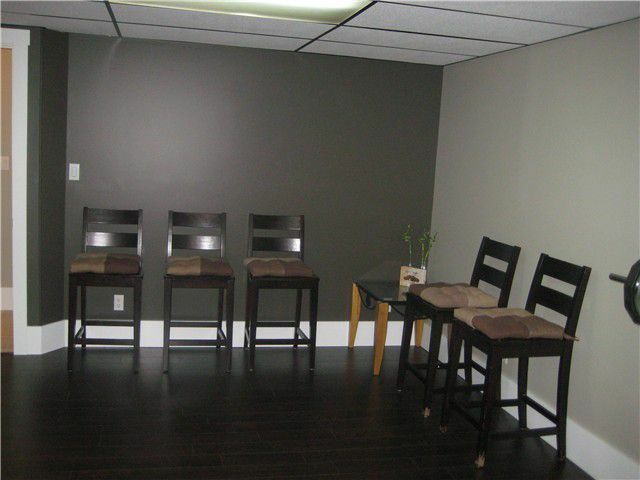 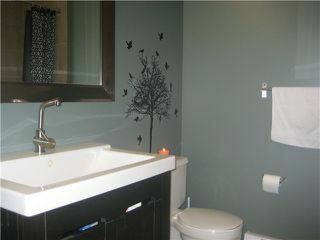 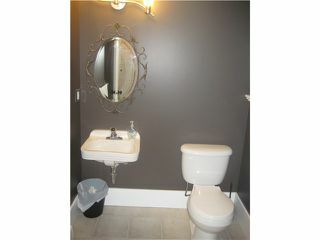 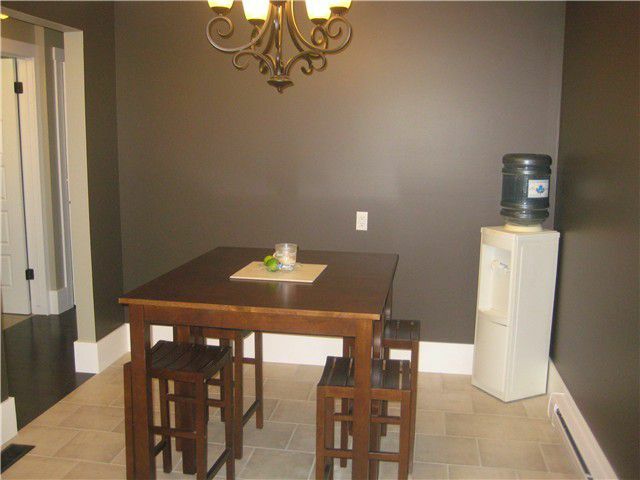 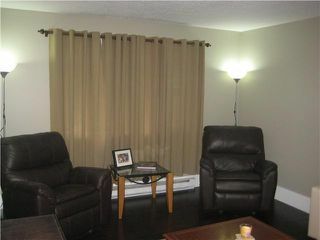 A designer home in an excellent location within walking distance of downtown, the YMCA, the malls, churches, parks. 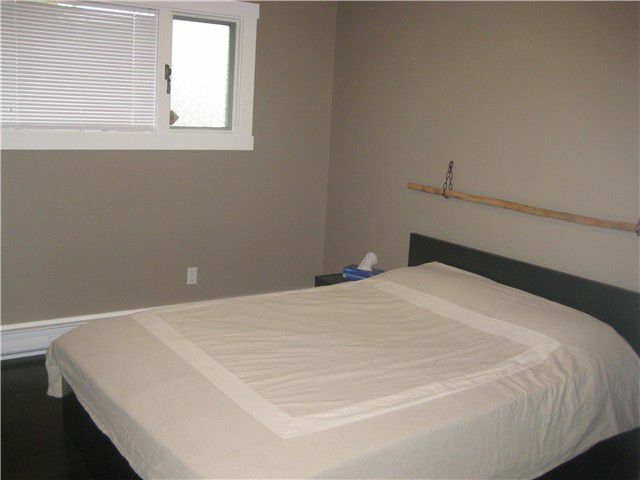 No strata fee. End unit. 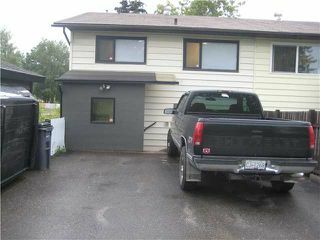 This home has been updated with hardwood up, good quality laminate down, professionally painted, crown moldings, bathroom are updated. 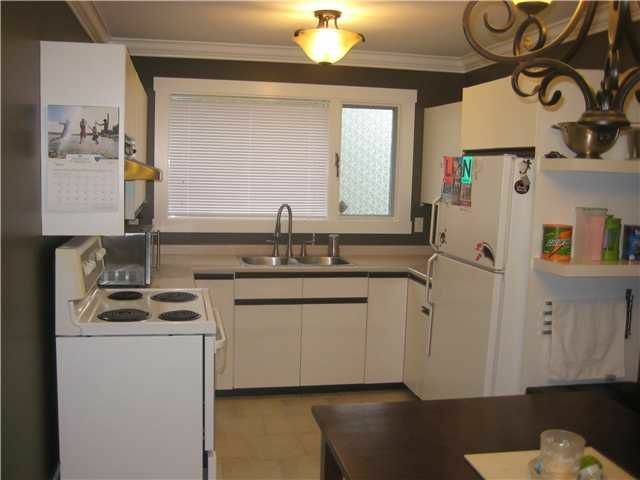 Very spacious kitchen.New lighting, trim,doors. 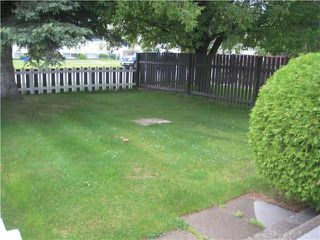 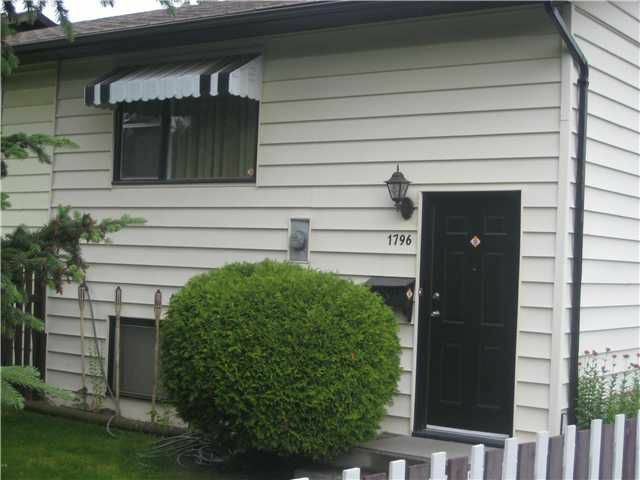 Good sized fenced, treed front yard & some side yard with garden. Large shed and 2 paved parking spots in rear. 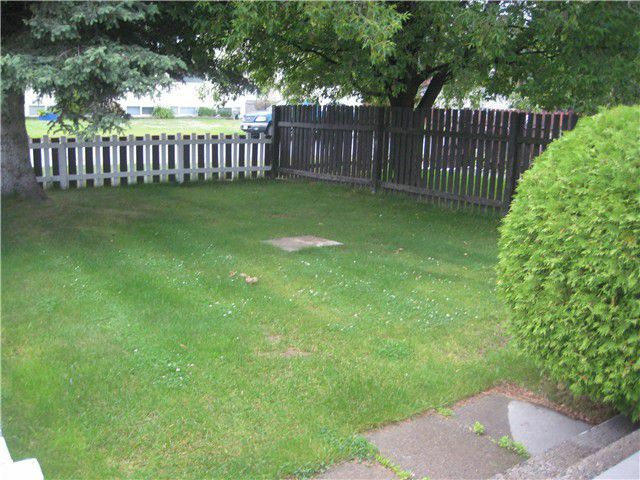 Outside basement entrance.Freshly painted fence.